Tonight we have the Director of God of Vampires coming on the show. Rob Fitz also got done working on make up for Ken Foree and Robert Englund recently. He has been working hard in RI on this project and we can’t wait to have him on the show to talk about this film and God of Vampires. 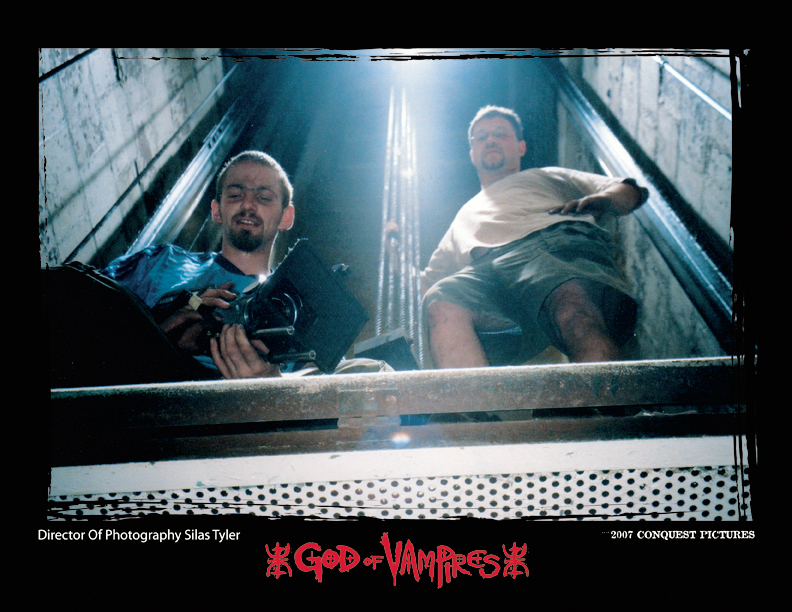 This weekend we have the Director of God of Vampires coming on the show. Rob Fitz also got done working on make up for Ken Foree and Robert Englund recently. Then we have the peopel behind The Can’t stop the Serenity——Radio of Horror will be on the Sci -Fi Pod Cast in the next few weeks—–Radio of Horror will also be taking a trip to RI to visit the town of the first American Vampire, then in July we travel to Martha’s Vinyard to see the sights and location settings of the movie Jaws, last in August we visit the home of Gothic cartoon artist Edward Gorey. We will have more updates on this summer’s programs as we finalize them. 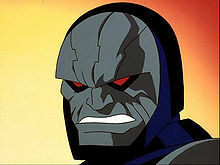 Tonight a rep from the Granite State Comic Con will be on the show. At 1215 we will talk about Tim Seeley Cliff Rathburn and Ron Garney(cancelled will have more info as to why tonight) and the many other great artist and writers they will have on the show. New co-Host is Vesper Strand she will be with us till the end of the sunner, before she has to go back to school. Check out her comic and book at her site vesperstrand.com. After three weeks this is no longer a partnership. Vesper’s date on the show to talk about her book has also been cancelled. 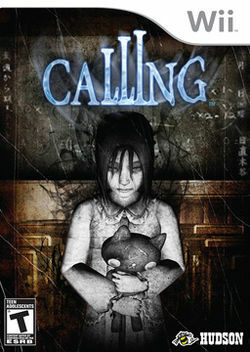 Tonight we have a rep from Hudson’s Games The Calling coming on the show tonight. This game we had to a chnace to preview at Pax East back in March, and it is a great Horror Survival game. Before that we have film critic Dan Kimmel calling in to talk about Nightmare on Elm ST The Human Centipeed, Iron Man 2 and Splice. 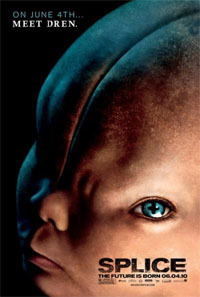 If you want to see the new horror/sci-fi movie Splice then go to gofobo.com/rsvp type in the code ROH3950. This Monday at the Boston commons at 900pm, then you get to meet the director as well. Superstar genetic engineers Clive (Adrien Brody) and Elsa (Sarah Polley) specialize in splicing together DNA from different animals to create incredible new hybrids. Now they want to use human DNA in a hybrid that could revolutionize science and medicine. But when the pharmaceutical company that funds their research forbids it, Clive and Elsa secretly conduct their own experiments. The result is Dren, an amazing, strangely beautiful creature that exhibits uncommon intelligence and an array of unexpected physical developments. And though, at first, Dren exceeds their wildest dreams, she begins to grow and learn at an accelerated rate—and threatens to become their worst nightmare.